This family is simply adorable! They showed up to their session with amazing styling, as well as fantastic attitudes. The kids were so cooperative! The promise of Flapdoodles afterward might have had an influence! 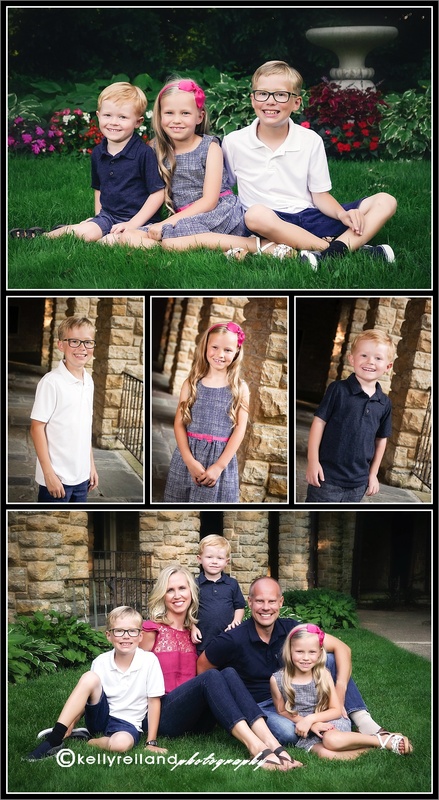 To top it off, the beautiful background of the Plummer House, in Rochester, added to the beauty of these family pictures. I love how their portraits came out!